Finally! 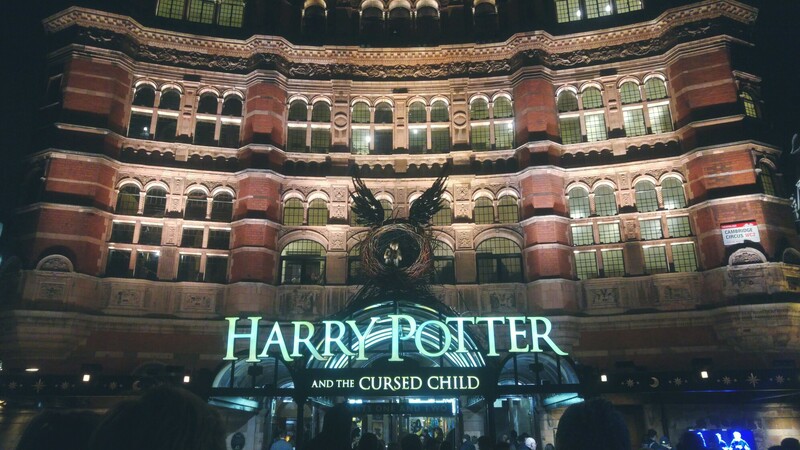 After 481 days, today was the day Nic and I went to see Harry Potter The Cursed Child Part 1! And well… It was okay… The theatrical performance itself has been brilliant! But as per many reviews said, the story so far is a bit dull. We’re still excited to see part two tomorrow night!